Our first shop on Cheshire Street was fitted out with a set of vintage enamel industrial lampshades, which we had found at an antiques fair. Customers would always ask to buy them, so we decided to put them into production. These iconic factory style shades quickly became one of our best selling lines. That was around fifteen years ago! 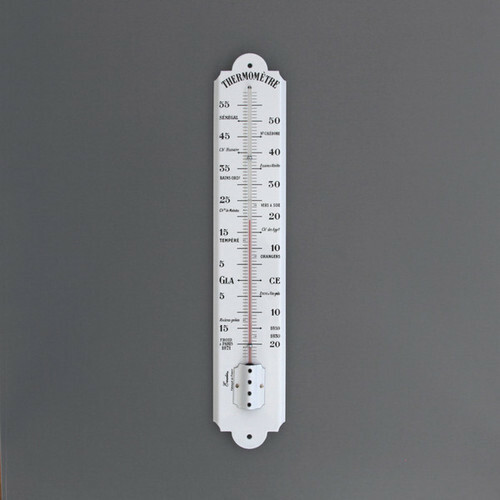 Although there are now numerous industrial type shades available, we feel our high quality enameled steel shades offer amazing value and are still the pick of the crop. We also sell a range of twisted fabric covered flex and metal bulb holders which complete the look. 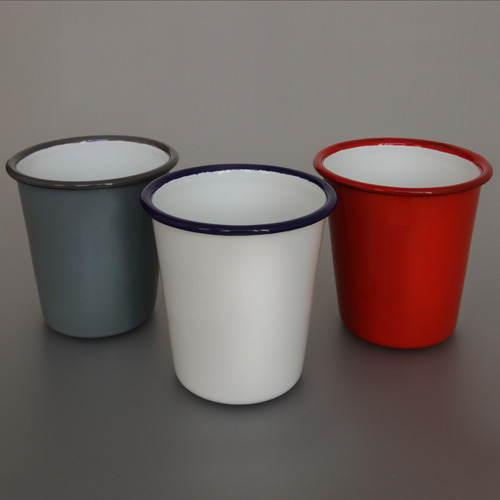 Allow us to introduce our new range of enamelware colours - Riess for Labour and Wait. 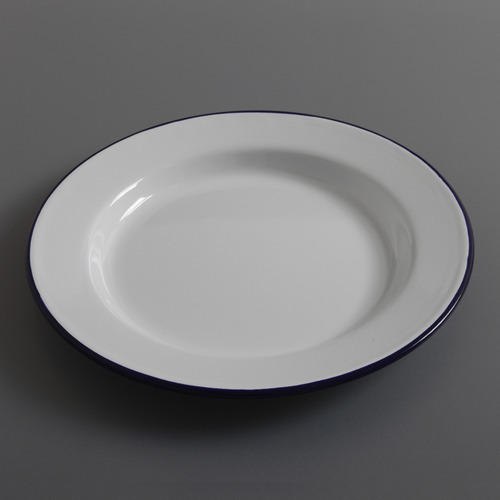 Since we first started selling enamelware from Riess over ten years ago, we have found it to be one of our most popular and in-demand ranges. 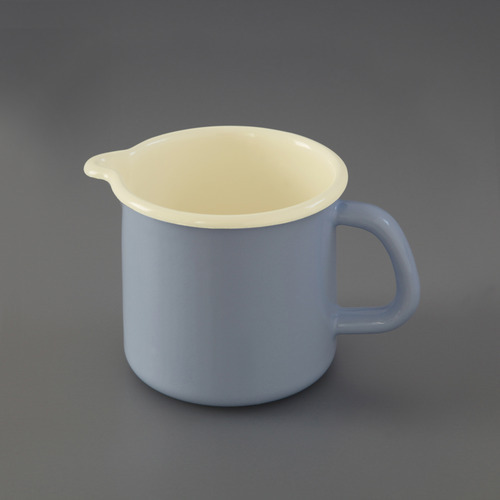 And as enamelware has experienced its rebirth as a practical and functional material so our range of Riess goods has expanded. 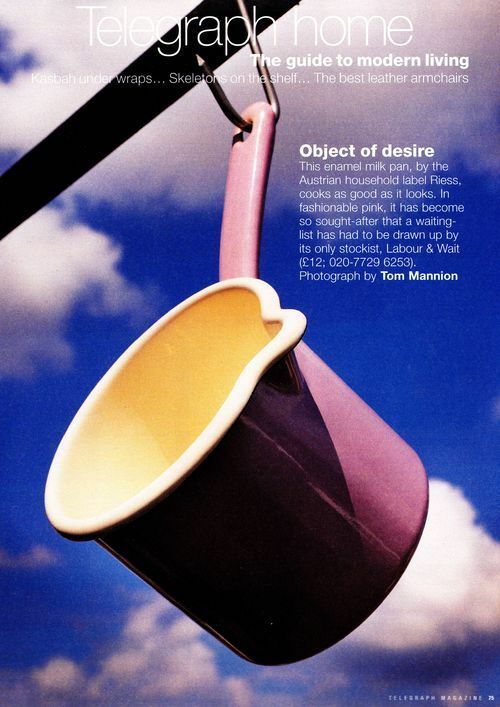 This Pink Milk Pot featured in the Telegraph Magazine in 2002 and led to Sunday morning queues along Cheshire Street and an overload of our fledgling mail-order service. 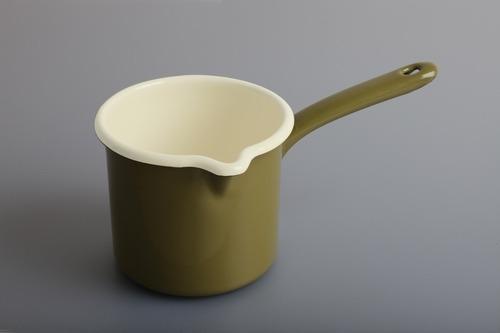 But as we saw other shops and online retailers selling the same range of milk pots, pans and jugs, we thought we should offer something fresh and new - we pride ourselves on staying one step ahead - so two years ago we created our own range of milk pots in black, green and airforce. 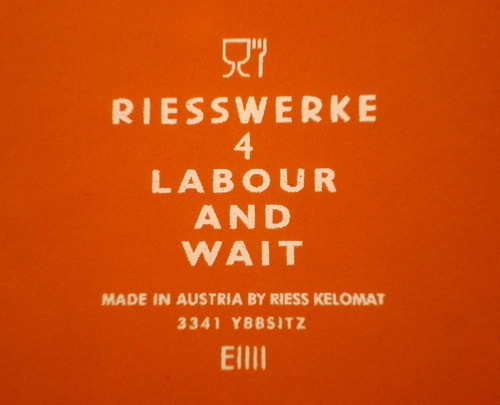 And now we can offer an extension of our Riess for Labour and Wait range. 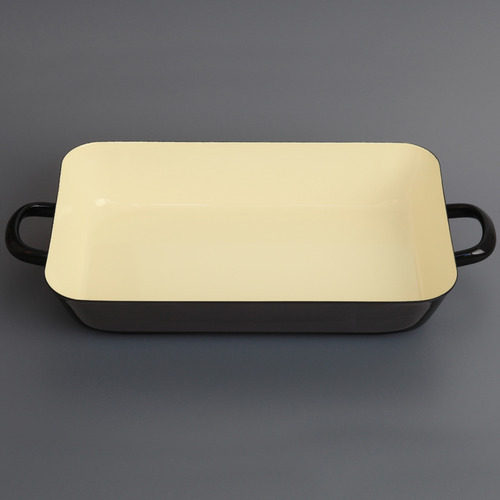 A milk pan, lasagne dish and two milk jugs in our custom ‘Labour and Wait’ colours. 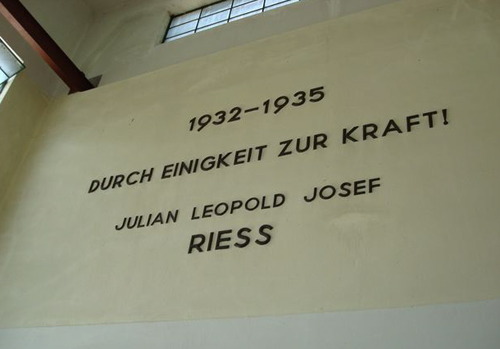 So who are Riess? And why do we like them so much? In a large part it is due to their history. 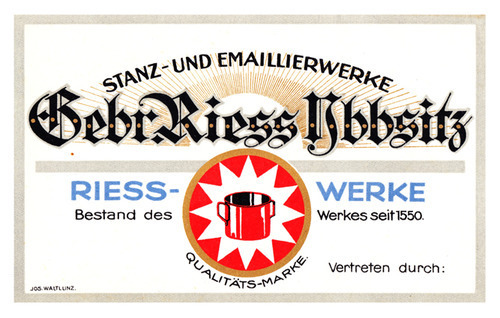 Riess have been producing steel goods in the same location deep in the heart of Austria since 1550 - and high quality enamel items for over 80 years. This heritage ensures the best knowledge producing the best quality goods. It also helps to shape the company’s future, as they know that with such a proud past they must also look after the brand for future generations. 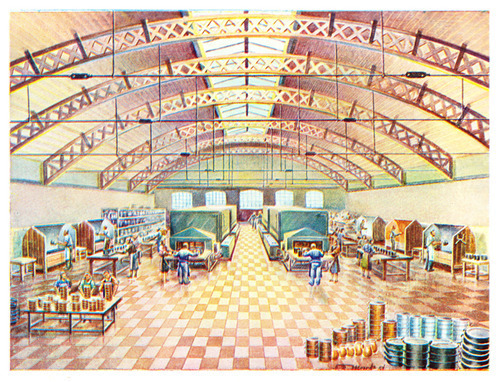 These beautiful illustrations are from Riess’s 400th anniversary celebrations in 1950 - although the factory floor looks much the same today. 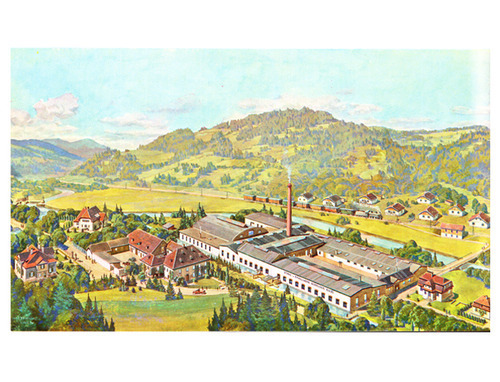 Many of the products we sell here have been in constant production at Riess for over 60 years; this heritage and history ensures the highest quality, especially in comparison to the cheaper, far-eastern made enamel ranges that are appearing more frequently these days. 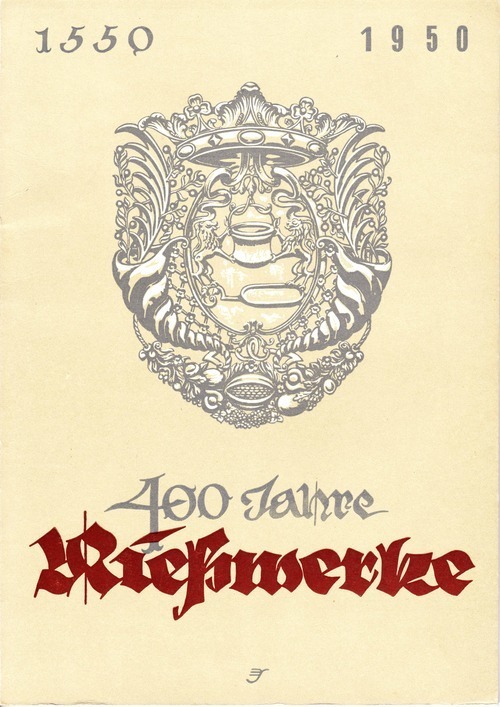 We have been visiting the Riess factory for many years now, to work on new products and colours, and also to see their fantastic archive, from where we have taken these pictures. 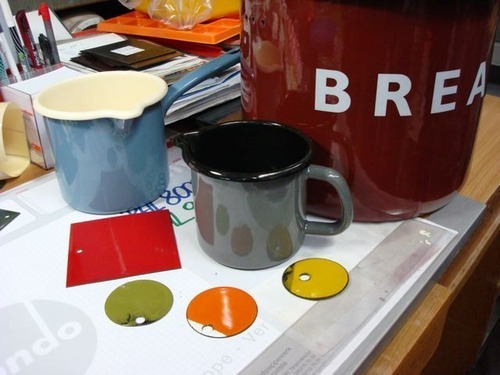 Here we see a selection of the enamel chips we’ve selected as possible colours, and a couple of our Labour and Wait items; the Airforce Milk Pot and the Bread Bin, as well as the new Grey Milk Jug. 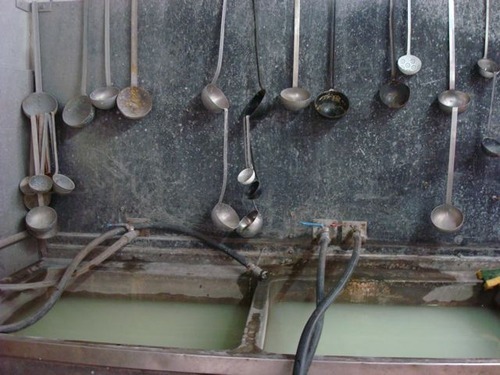 Riess’s knowledge of steelworking also means their kitchenware is of the highest quality, although here our Professional Ladle is used in a more industrial manner. 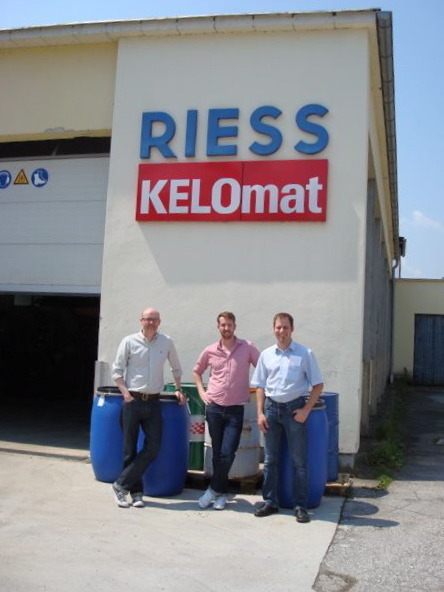 Simon and Stuart from Labour and Wait and Andres Riess outside the door of the Riess factory. 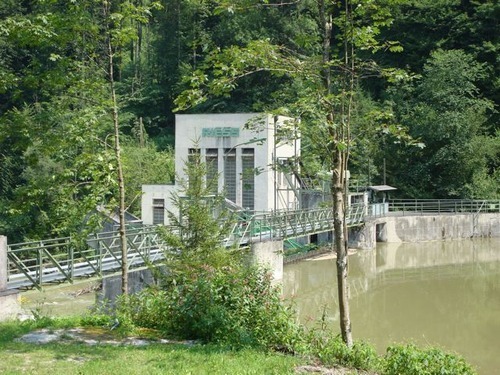 Riess are also very proud of their environmental policy, aiming to make the smallest ecological impact possible. 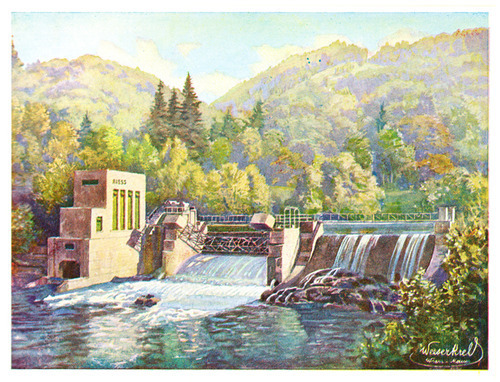 To this end, in the 1930s they built their own hydro-electric plant, which still to this day powers their entire factory. 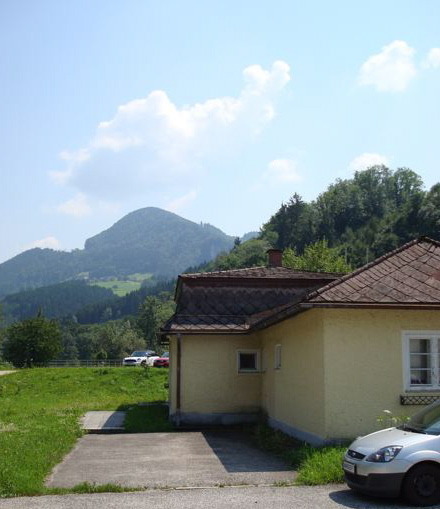 So if you are lucky enough to buy or receive some Riess enamel, you can know that you are in possession of a product of quality and history, all the way from the 'Mile of Forges’ in the foothills of the alps. 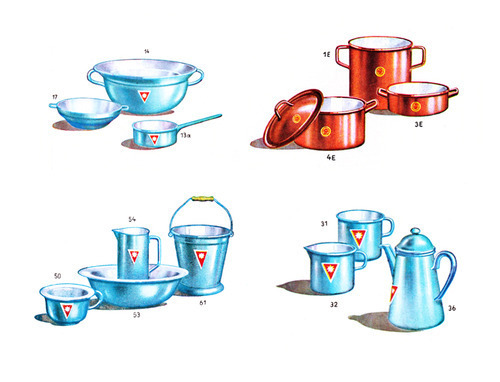 For more on enamel, you can read our 3 part Enamelware Guide - Enamel Production, Enamel Qualities and Enamel Care. Finally back in stock! 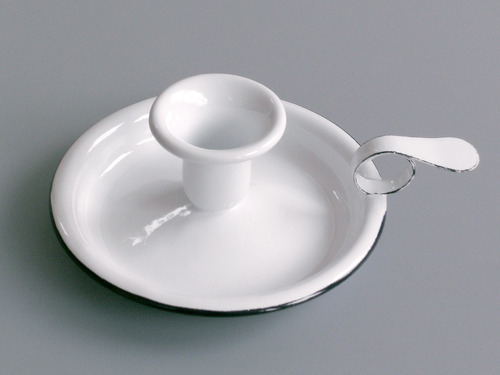 And just in time for Christmas… our Enamel Candle Holder. 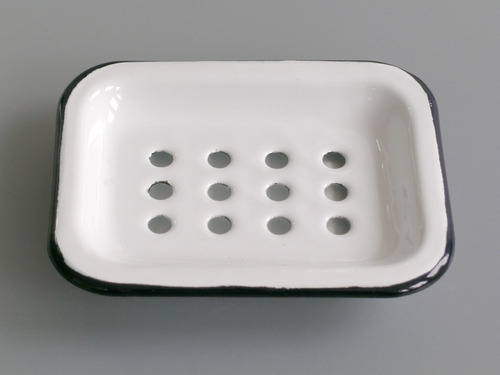 We’re glad to say our Enamel Soap Dishes are finally back in stock. 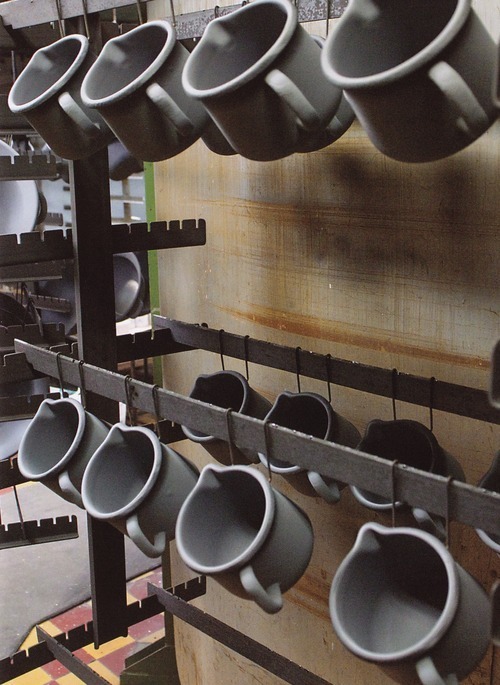 We recently took a trip to to Austria to visit the factory of Riess, one of our enamelware suppliers. 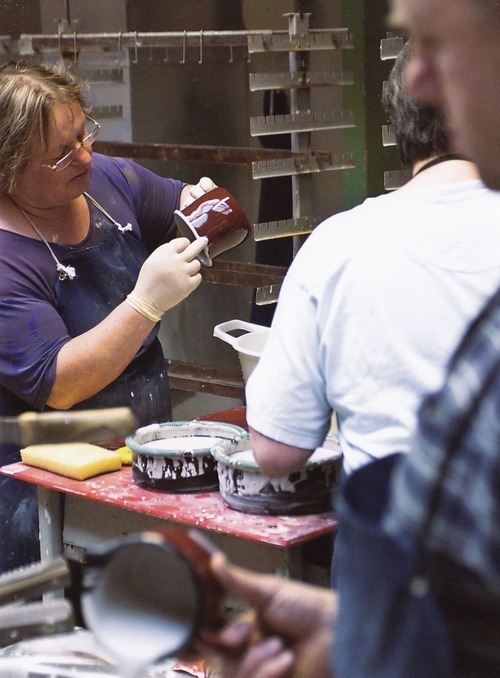 Inspired by this visit, we thought we should share some of the secrets of enamelware and spread the word about this durable and versatile material. 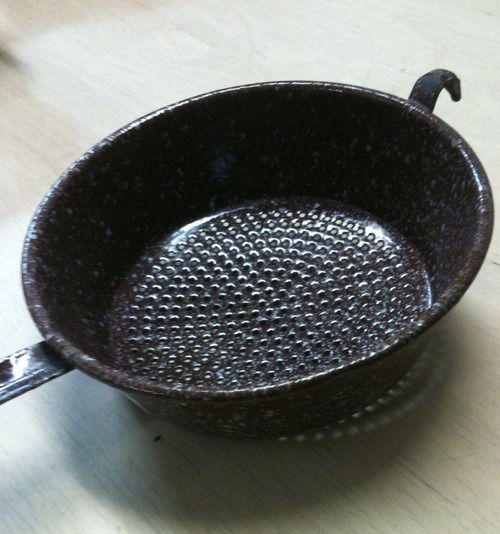 Our Airforce Milk Pan is a traditional Riess product in our own custom colour. 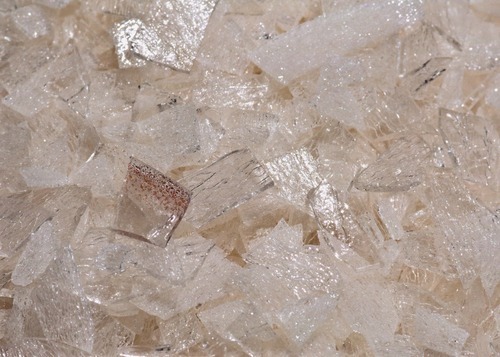 Enamel consists of natural raw materials. 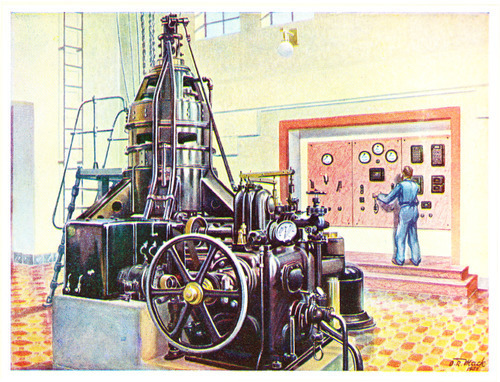 Glass, potash and metal oxide are combined in a furnace and heated to between 1,000°C and 1,200°C. 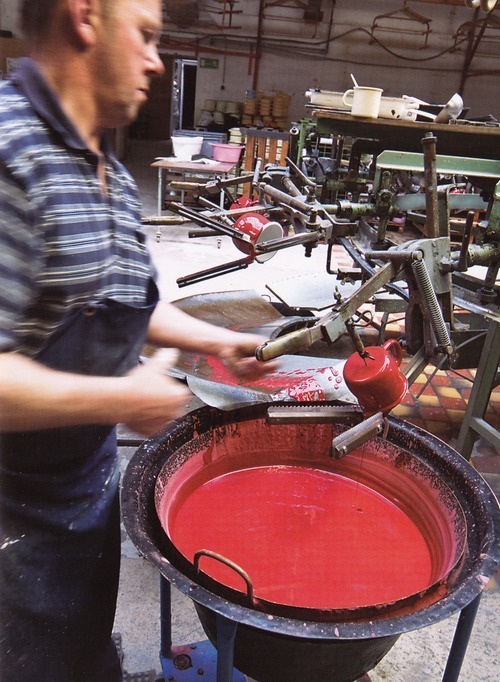 The resulting liquid enamel mass is then poured out between two water-cooled rollers, forming a thin plate which is then broken down into enamel chips, known as ‘frits’. 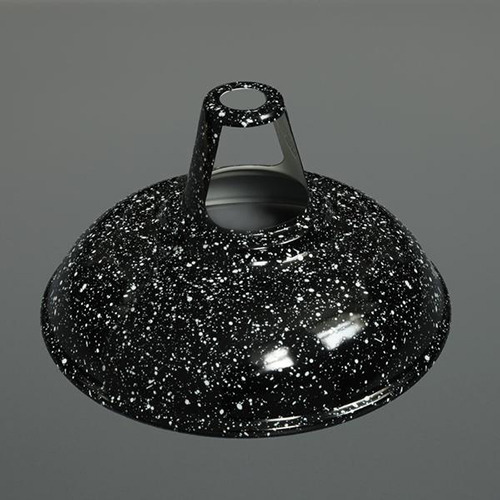 This raw enamel is then finely ground with additives and pigments before being mixed with water. 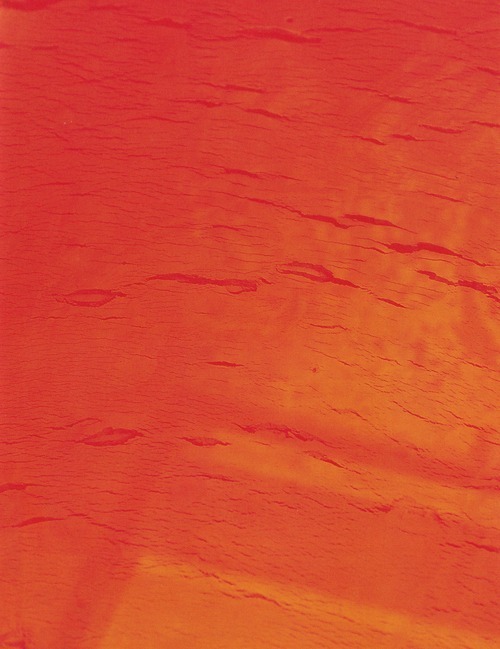 Almost any colour can be created through this process, which creates the coloured slick. 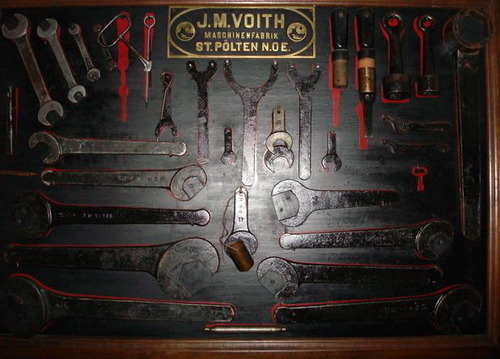 Enamel can be applied to metals such as cast iron, aluminium and copper, although Riess use rough sheet metal. 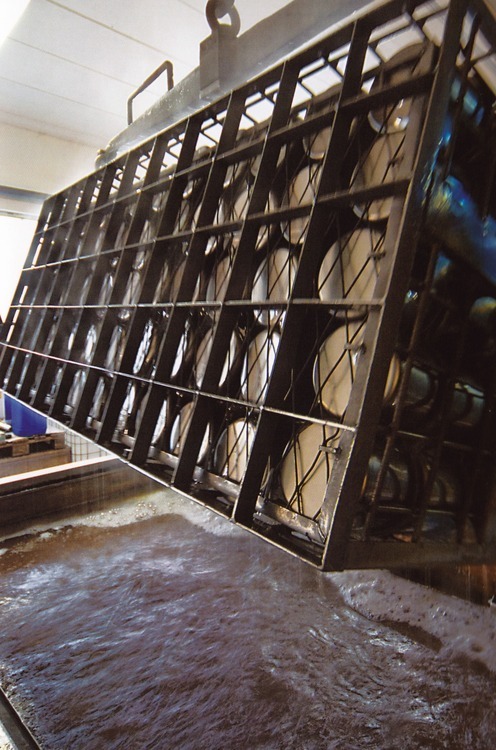 This is then either cold pressed or turned in a number of processes which create the base vessel. These metal blanks are then dipped in an acid bath to burn off any impurities before they are ready for the first coat of enamel. This first coat is the bisque, the plain undercoat. 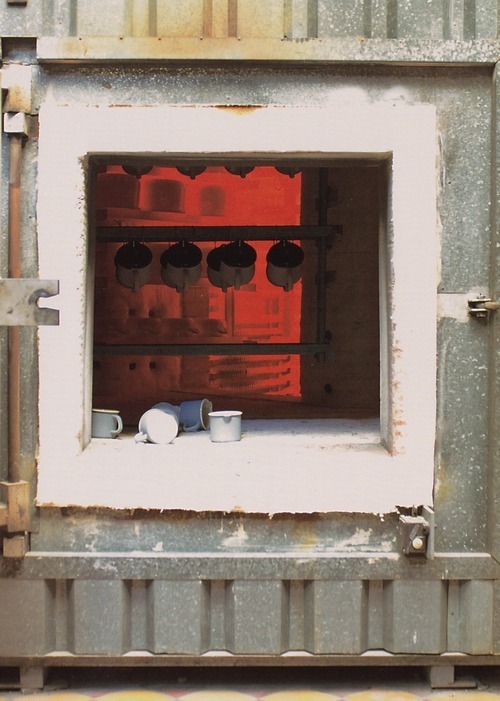 During the drying process these jugs will pass through the drying furnace at approximately 80°C. At Riess each item is hand-dipped in the enamel slick. 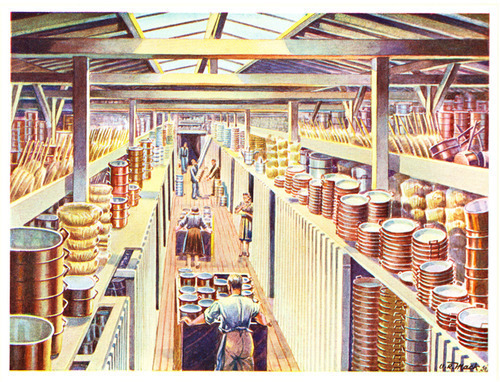 A series of ingenious Heath-Robinson devices are then used to turn the pots after the enamel is applied. 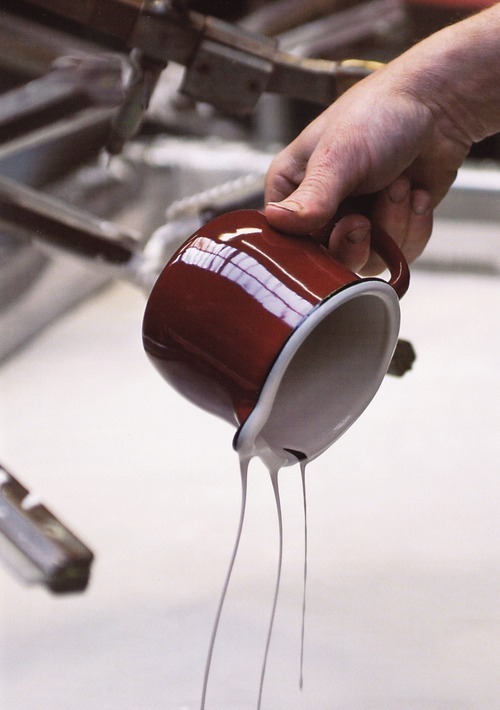 This allows the viscous enamel to slowly and evenly coat the surface, while a quick flick with each turn shakes off drips which can then be collected and reused. Each item will require at least two or three coats, including a grey undercoat, a base coat and the final colour, before the contrast interior colour is added. 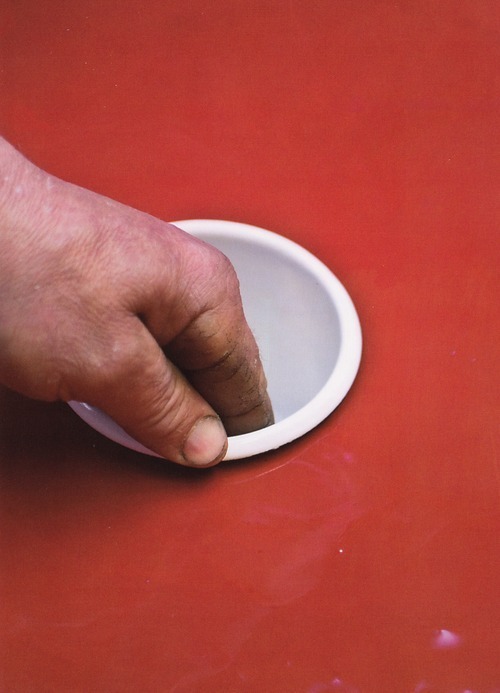 Hand finishing ensures each item is up to standard, with an even covering and no drip marks. Each coat requires a trip through the furnace to fully dry, before the finished product is finally baked at a temperature of around 860°C. 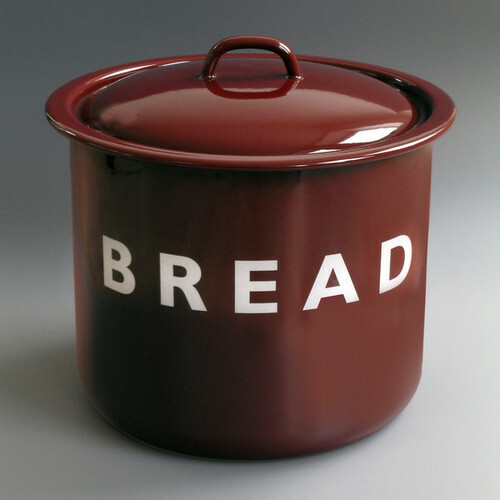 It is this final baking that creates the finished product - the vitreous coating and the steel base fuse together to create a new and unique material: enamel. Enamel is a unique material, sharing the characteristics of glass and steel while offering more versatility than ceramic or plastic. 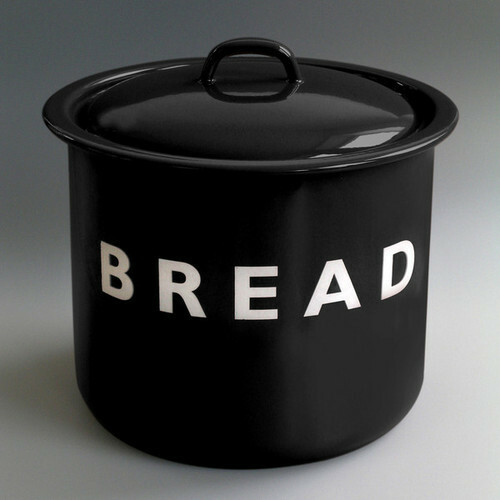 Enamel can be used on gas, electric or induction hobs, and can be taken straight from the hob to the oven to the table. Premium enamel is distinguished by its exceptionally tough, cut- and scratch resistant surface. The surface is resistant to dirt and bacteria and is easy to clean. The natural raw materials used in its manufacture means it is safe for all food uses, and it will not flavour or colour the food. 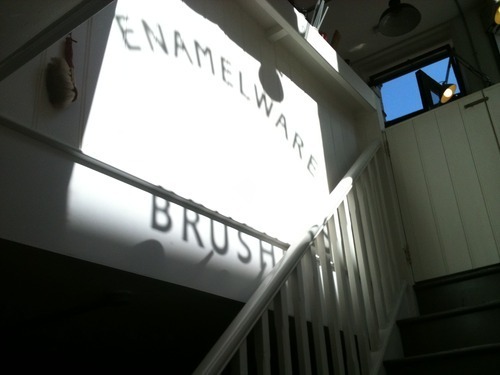 Enamel will not emit any harmful or noxious fumes, even when heated to very high temperatures. Enamel’s high heat conductivity ensures hot food cooks quickly and thoroughly, while cold foods keep cool for longer. 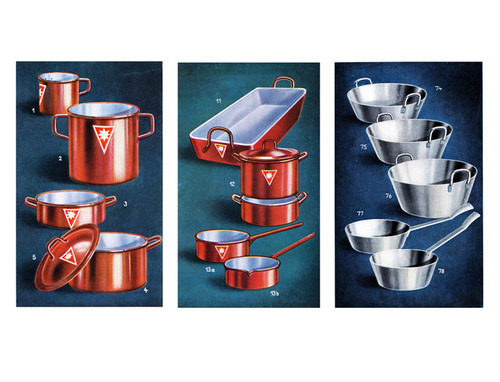 Enamel’s qualities make it ideal all around the home, and not just in the kitchen. Looked after with care, your enamel product should last a lifetime. However, to ensure the best performance, please note the following instructions. 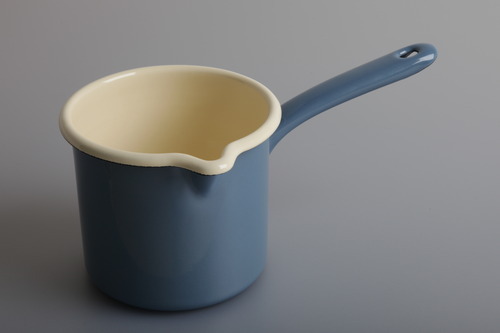 Boil all enamelware with water before using for the first time. Rinse out briefly with water before filling with food that is prone to leave deposits behind ( e.g milk ). 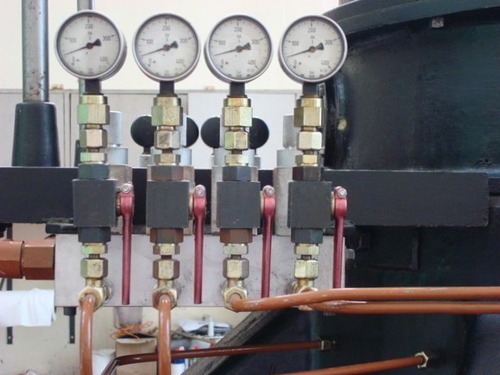 Never apply heat when empty - the base is liable to become deformed. 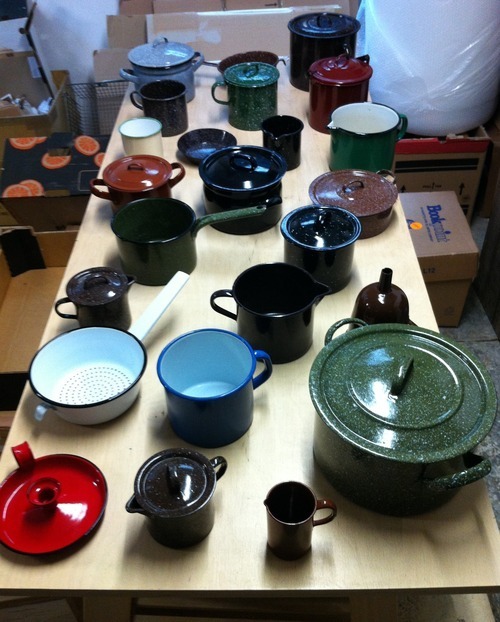 Do not rinse enamelware when hot - allow to cool down first. Always soak stubborn food residues before cleaning. Never scrape burnt-on food away with hard objects or scourers. If necessary, boil saucepans using water and washing-up liquid. 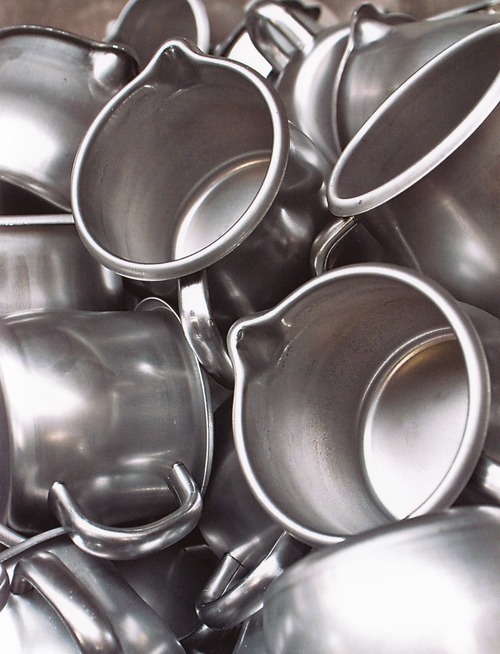 Do not place enamelware in the dishwasher, as the combination of the soap and washing action is abrasive. 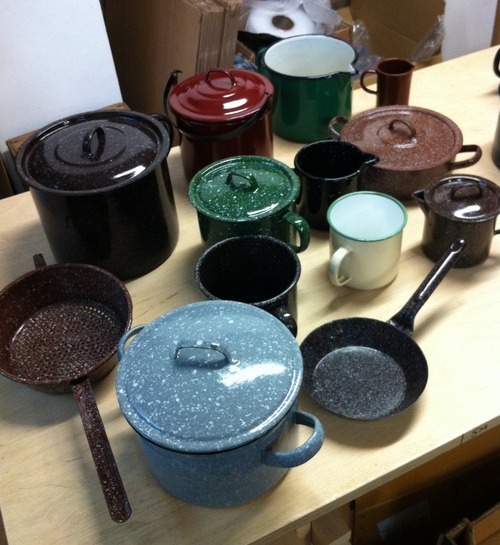 Please excuse the mess in our mail order department, but we’d just like to show you some of the vintage enamel that has recently arrived. 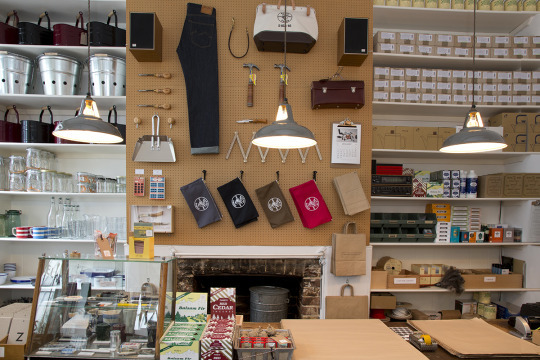 If you haven’t been in to our Redchurch Street store you may not know that we sell a selection of vintage items. This ‘new old stock’ is all in perfect condition, and can range from stoneware pancheons and flagons to enamel stewpots and glass measuring jars. 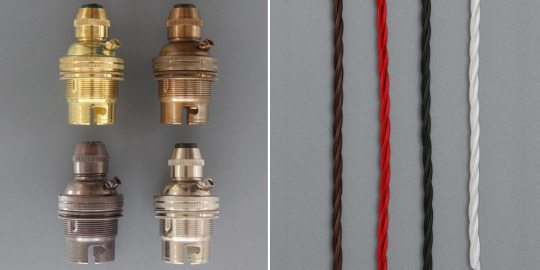 We have sold these items for many years and, although they are becoming harder to find these days, we still manage to unearth some great examples. 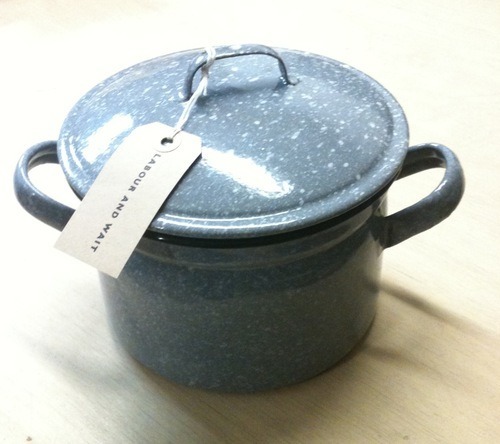 Vintage enamelware is particularly hard to find, as it can chip or crack so easily if not looked after. So this hoard of perfect pots and jugs was a lucky find. 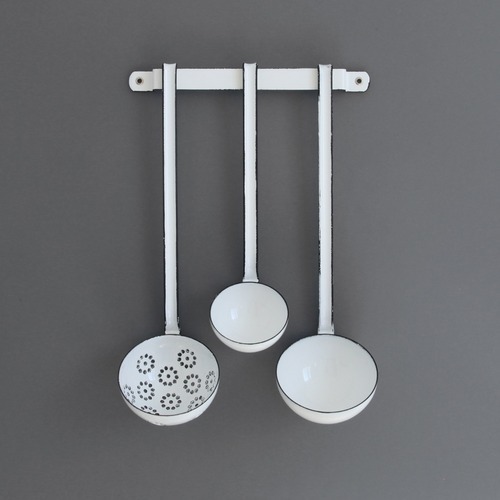 The speckled enamel in particular is something we really love here; despite searching all over Europe, we can’t find a factory that produces modern examples like this, and to the same standard. Until then, we just have to rely on finding vintage examples like these. Available now in our Redchurch Street store.